Winter is on our doorstep, and yes, the first flakes have already fallen in Montreal! We promised you new things about the VPS, and we keep our promises. Since the launch of the World platform, we have had the chance to collect good numbers of feedback. All opinions are taken into account and we adapt the platform accordingly. This is a very big step for shared hosting! It allows the user to host its content on a scalable cloud infrastructure at a very competitive price/quality ratio. In addition to supporting several languages (PHP, Ruby, Python & NodeJS), it adapts to hosted content. Imagine that you host a WordPress, the infrastructure will automatically adapt to the core (the main code of WordPress) as well as your plugins/modules/templates so that the rendering for your visitors is optimal in terms of latency and stability. Also, it supports multi-content, so if for example, you host a WordPress and a Prestashop, each CMS will be treated in an optimal way. We bring all these innovations as well as this scalability in a 100% dedicated environment. An environment where it is possible in a few clicks to sustain a peak of hundreds of thousands of visitors without having to migrate everything. 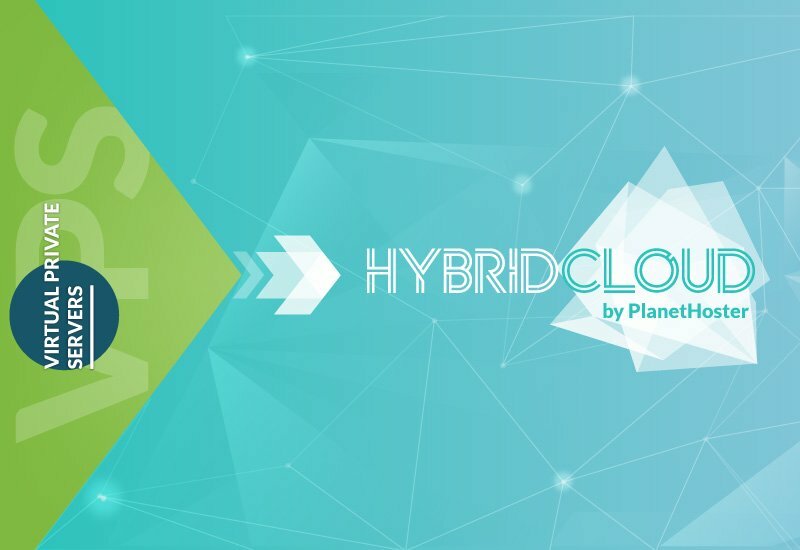 We are proud to announce that we will merge the VPS with HybridCloud. Instead of having VPS and HybridCloud, which indirectly compete with each other, it will only be HybridCloud. In practical terms, what does this mean for VPS customers? Only positive! Independent disk space for CPU and RAM (so you can add disk space without increasing the CPU and RAM). The disk space is independent of the CPU and RAM so you can make a HybridCloud of 960GB of disk space with 2 Cores CPU and 4 GB RAM. However, disk space can not be downgraded. The CPU and RAM can be upgraded/downgraded without any problems. Rest assured, we take care of the entire migration process. You will not have any manipulation to do on your side. Our technicians will take care of everything. 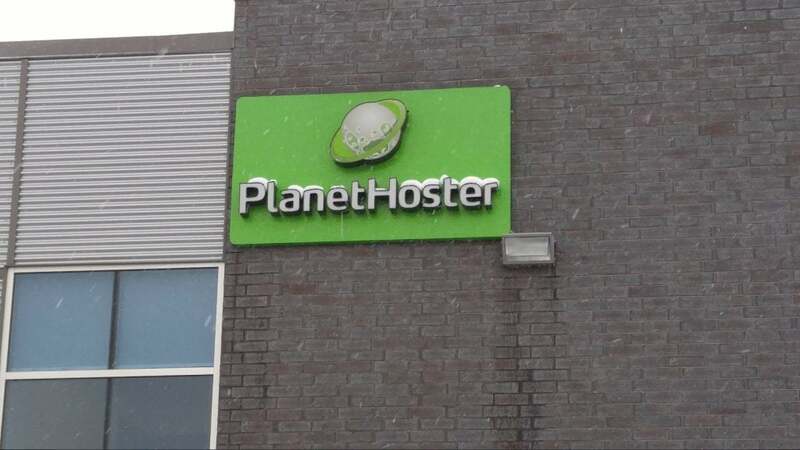 We will update the offers on PlanetHoster’s official site this week. For customers interested in migrating their VPS in HybridCloud immediately, it will be possible as of next week. The VPS will continue to be supported for the next few years. We will take the time to ensure a seamless transition. We plan a migration of VPS to HybridCloud by the end of 2017. When the time comes, a technician will contact each customer and ensure that the process goes smoothly.